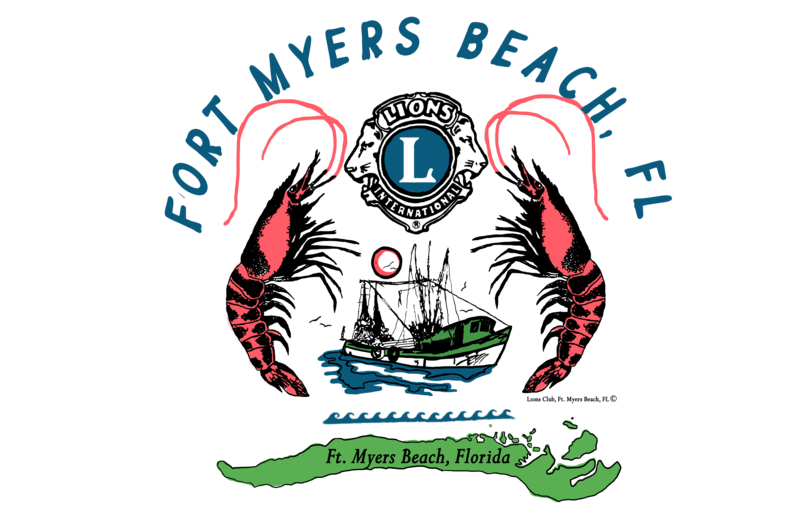 The Fort Myers Beach Lions Club has announced the return of their most “fulfilling” addition to their world-famous annual event, the 5th Annual Shrimp Festival Shrimp Eating Championship. The contest will be held on the Sunday of the event, March 10th, at 1pm inside the expo grounds at Lynn Hall Park. The contest will feature up to 10 sponsored contestants who will compete to eat as many pounds of cooked and peeled Ft. Myers Beach Pink Shrimp within 8 minutes. Contestants will be aided by assistants who will divvy out the shrimp to them in pre-weighed portions. Whoever eats the most within the eight minutes wins! Also up for grabs is “People’s Choice.” This ranking is won by collecting $1 donations from the crowd for the contestant with their vote to win. Have you cameras and video recorders going! You won’t believe your eyes. Cheer on your favorite. This Championship has become a new Island tradition. 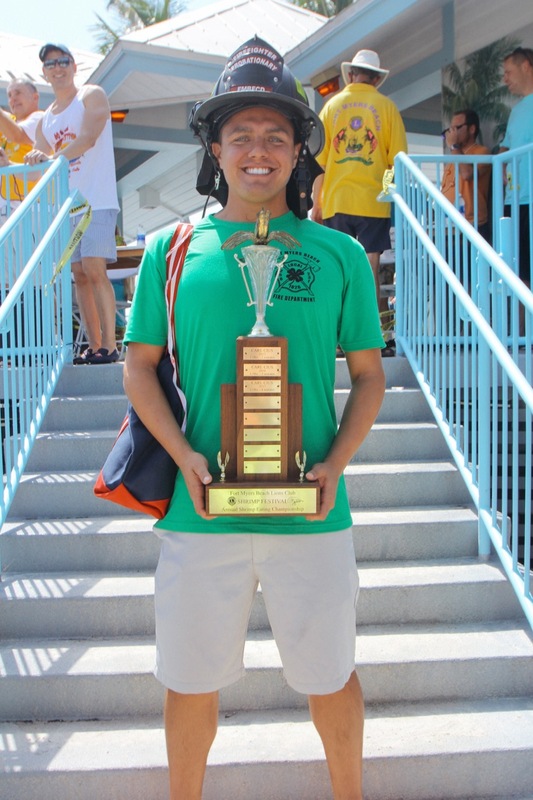 Will King Joel, Fort Myers Beach Firefighter win again or will it be a newcomer with something fresh to bring to the table?